What did you have for dinner tonight? 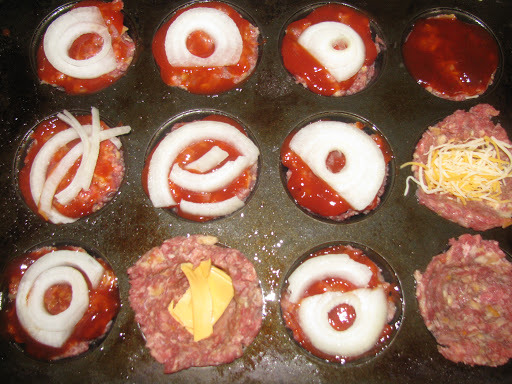 I made for my family my meatloaf muffins. They take about 15 minutes to put together and you can customize them depending on the tastes of each family member (no whining when everyone can make their own). 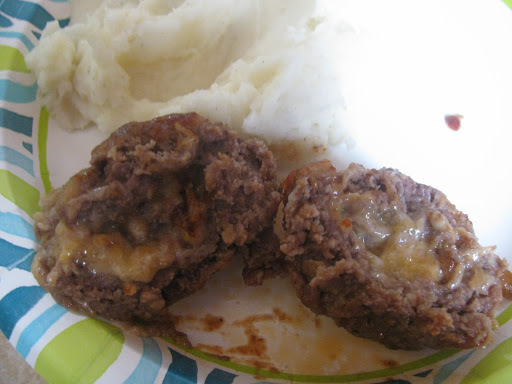 Use your favorite meatloaf recipe or you can give mine a whirl. and 1 small onion grated (using a box grater). 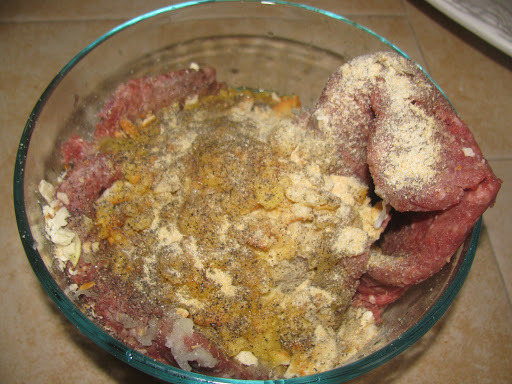 splashes of milk, salt, pepper, and a little onion powder. voila! Dinner is done! 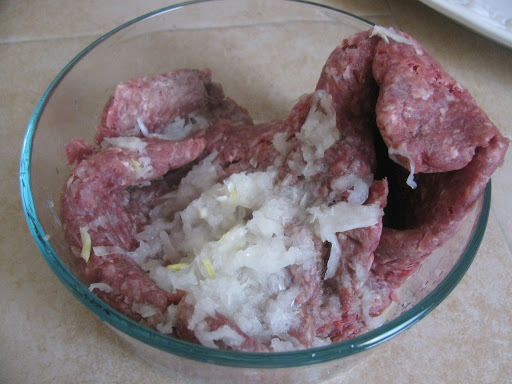 The meatloaf cooks through without drying out. Here is what you get (American cheese stuffed topped with ketchup). We serve ours with some mashed potatoes and salad. What are your favorite easy go to meals? If you’re a food blogger (or have a food blog you love) leave me a link in my messages, I would love to see what’s cookin’ in your neck of the woods. those look very easy to make, I’ll have to try them sometime. I love that they still love coloring eggs. Gone are the years of having littles that anxiously awaited the Easter Bunny, but as they've grown, they still hold fiercely to the traditions that make each holiday special.